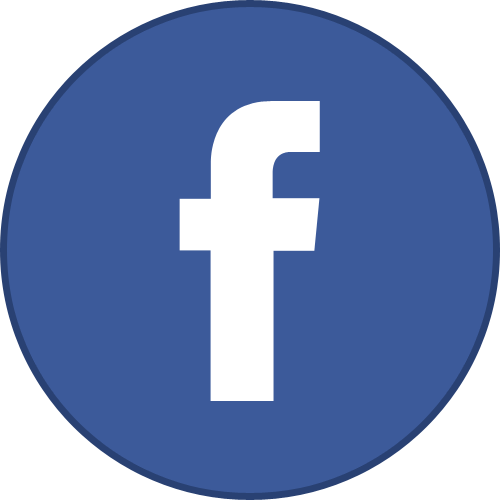 The first recorded sailboat racing in the Victoria area was in the late 1850’s, between boats of the Royal Navy and the early Colonists. Interest in the sport grew in the following decades, and by 1930, a long distance race from Cadboro Bay around the Lightship on Swiftsure Bank, at the entrance to the Juan de Fuca Strait was proposed, and there were six entrants! By 1960, forty- five boats were entered in this now-classic race. 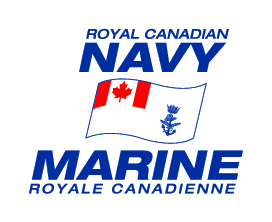 However, in the following year, the Lightship was removed from service, and now sailors round a Royal Canadian Naval Vessel temporarily on station at the same location. In 1962, after considerable grumbling by skippers of boats that were too small to go to “the Bank”, Royal Victoria Yacht Club introduced a shorter-course race to Clallam Bay, some fifteen miles west of Port Angeles, and called it the Juan de Fuca Race. Like the granddaddy classic, it too started with modest beginnings. In the first year of the Juan de Fuca race, there were but four entries; by 1969 this had risen to forty-nine boats. With continued and increased participation, and faced with only two courses, one of 138 miles and the other of only 78 miles, the race organizers and many skippers found themselves in a dilemma. 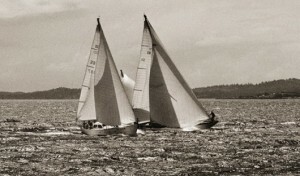 The solution was the introduction in 1988 of the Cape Flattery race, of 101 miles in length, halfway between the Swiftsure Bank and the Clallam Bay courses. 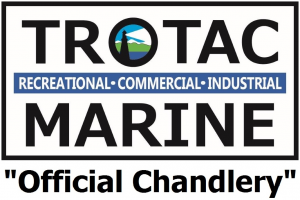 This has proved to be a very popular race, attracting some of the very largest boats. A number of skippers of heavy displacement monohull yachts with a rating of 165 PHRF and faster, which were required to race in the Swiftsure Lightship Classic or the Cape Flattery Unlimited race, provided feedback to the Swiftsure organizers that they preferred to not race in the Swiftsure Lightship Classic course because their hull speed often prevented them from rounding Swiftsure Bank marker before the wind typically eased overnight. On the other hand, a number of these skippers felt that the Cape Flattery Unlimited course was not quite long enough. The same input was received from a number of skippers who prefer to race under the ORC handicap rule. In response to this input, in 2015 the Hein Bank Race was introduced for PHRF and for ORC divisions, both being 118.1 nautical miles long. 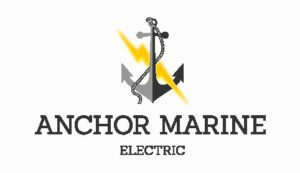 The chosen course was from the starting line at Clover Point, leaving a mark at Neah Bay to port, leaving to port the ODAS 46088 (located about 5 nautical miles bearing approximately 2380 magnetic from Hein Bank), and crossing a finish line across the Victoria Harbour. In order to not further split the fleet, the Cape Flattery Unlimited race was eliminated. In addition, the PHRF handicap restrictions for the Swiftsure Lightship Classic and Cape Flattery Race for Monohulls were eliminated, and there was no PHRF handicap restriction placed on the new Hein Bank Race. In 2016, the Swiftsure Lightship Classic for Multihulls was reintroduced due to increased interest. It was last offered in 1998. In the earlier years of Swiftsure, Eaton’s major display window at the corner of Douglas & View, in downtown Victoria was set up as “Swiftsure headquarters”. A large map of the race course was installed, and the progress of the race was shown by moving miniature boats across the map. As the numbers of boats increased, this became a daunting task. The event, and this way of graphically displaying a race boats’ progress, was very much appreciated by Victorians. “People used to line the sidewalks, sit on the curbs. There was a feeling of excitement right there, in the middle of town”. For more details, refer to the 1980 publication of Swiftsure: The First Fifty Years, by Humphrey Golby and Shirley Hewitt. Swiftsure Lightship #93, the turning point for the original Swiftsure Lightship Cup Races, was a US Coastguard Lightship standing on station at Swiftsure Bank starting in 1909. From then until 1961, a lightship stood on station at the Swiftsure Bank. The final ‘Swiftsure’ lightship was Lightship Vessel (LV) #83, but LV #113 was the first to serve for the inaugural 1930 Swiftsure Race and was recognizable by her red hull and ‘Swiftsure’ lettering. While #113 was in refit, the ‘Relief’ ship, #83 would stand on station; it was this same hull that would become the final Swiftsure Lightship. During WW II, a buoy temporarily replaced the lightship as all serviceable ships were needed for the war. Afterward, #83 was assigned to mark Swiftsure Bank until 1961. Since then, Swiftsure Bank turning point has been marked by a Royal Canadian Naval Ship during the Swiftsure Race. #83, the final Swiftsure Lightship, has taken on a new life at the Northwest Seaport Maritime Heritage Center. She is undergoing extensive restoration to return her to her original condition as the Swiftsure lightship (her last assigned duty station). 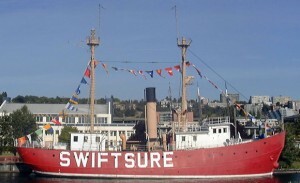 Swiftsure now resides in Seattle as a National Historic Landmark at Historic Ships Wharf in Lake Union Park. She was re-launched 21 August 2013 and reopened to visitors on 5 October, 2013. She was one of hundreds of Lightships that aided navigation in US coastal waters. 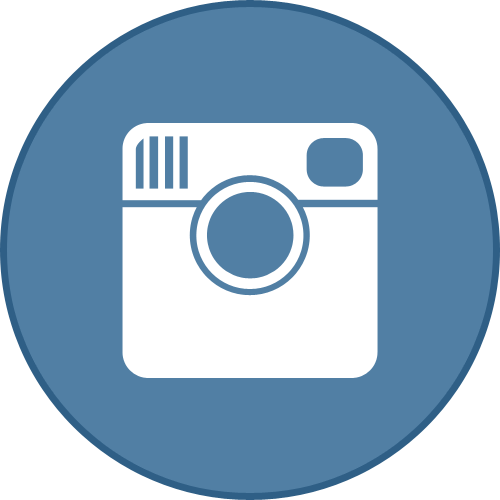 Swiftsure International Yacht Race organizers have been in touch with the Northwest Seaport Maritime Heritage Center and hope to see #83 up at the Swiftsure race sometime in the future. Northwest Yachting magazine also has a fine article and there is more information about US Coast Guard lightships here.